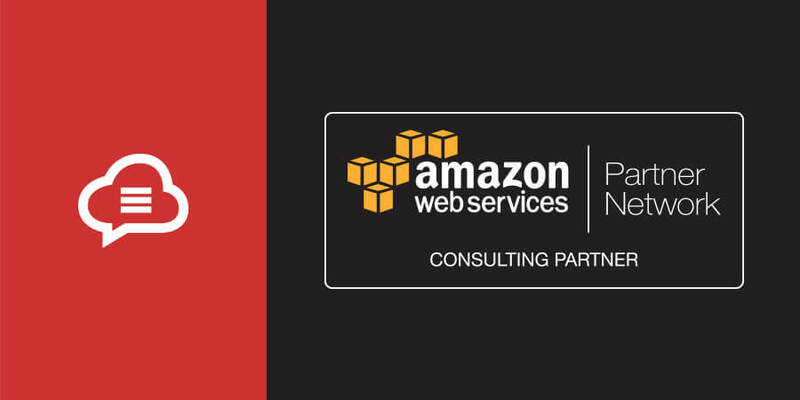 Stackmasters is delighted to announce that we have become part of Amazon Web Services Partner Network. As of today, we are proud to be qualified as an AWS Consulting Partner, meaning that our talented team of expert engineers can now help you get the best out of AWS cloud platform services for your environment. We are better positioned than ever to help you find the right set of tools for the job. Our Managed Cloud offering will give you to access a team of AWS certified professionals to help you plan, run or migrate your software workloads on the cloud, with the required resources tailored on your needs. “This is a great milestone for us at Stackmasters and it will help us extend our services portfolio with Managed AWS,” said Thanasis Parathyras, Stackmasters CTO and Co-founder. The AWS partnership is a major boost for Stackmasters and is the best recognition of our managed services offering. Being a member of the AWS Consulting Partner Network gives us access to engineering and infrastructure resources from the top cloud platform in the industry. We are now enabled to help our customers with even better support for their cloud environments. 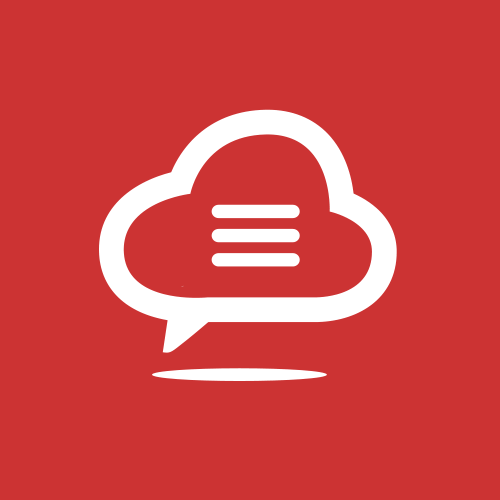 Stackmasters is a cloud specialist company, enabling multi-cloud management and real collaboration over Slack. Stackmasters Managed Cloud offering combines consulting services with Managed Services. Ansible automation for AWS platform services management and software application platform deployment, as well as service health monitoring and key business metric analytics extracted from real-time operations allow for even more effective IT on the cloud.